Dandeli Wildlife Sanctuary is located in Uttara Kannada District of Karnataka state in India. The sanctuary covers an area of 866.41 km2 (334.52 sq mi). Along with neighboring Anshi National Park (339.87 square kilometres (83,980 acres)), the sanctuary was declared part of the Anshi Dandeli Tiger Reserve in 2006. Karnataka state government has officially notified the Dandeli Elephant Reserve under Project Elephant on 4 June 2015. The elephant reserve is spread over 2,321 sq km, including 475 sq km as core and the remaining as buffer areas. This is the second elephant reserve in Karnataka after Mysuru Elephant Reserve, which was declared in 2002. 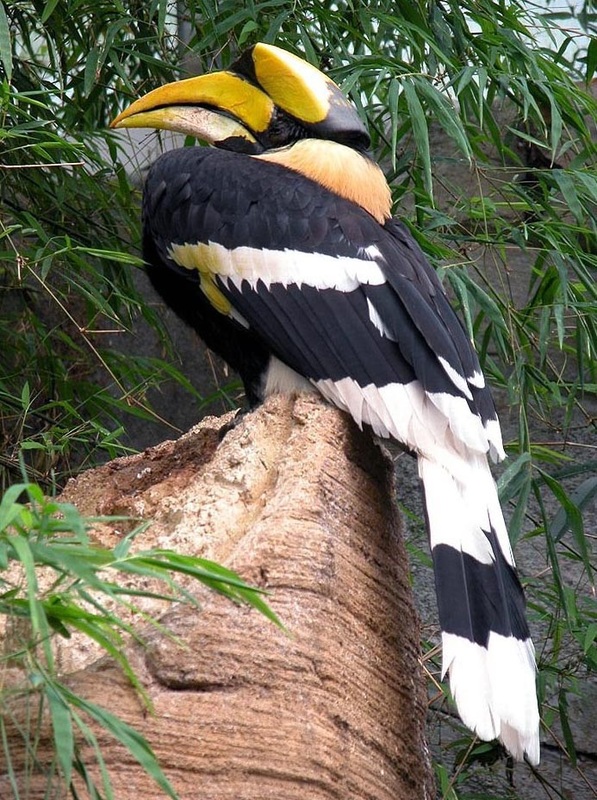 Dandeli Wildlife Sanctuary is a birdwatchers paradise, housing nearly 200 species of Birds, most famous for the Great Hornbill (Great Indian Hornbill or Great Pied Hornbill ) and the Malabar Pied Hornbill. It is also the only known Tiger Reserve in India to report frequent sightings of the elusive Black Panther. It is also know to house the Indian Sloth Bear, the Indian Pangolin, the Giant Malabar Squirell, Dhole, the Indian Jackal and the Muntjac (Barking Deer). Sightings of the Indian Elephant and the Indian Peafowl are pretty common. The King Cobra and the Maggur (Indian Crocodile) are the prime reptilians in Dandeli Wildlife Sanctuary. The forests in Dandeli are a mixture of dense deciduous trees interspersed with Bamboo and Teak plantations. Nearest Airport: Nearest airport: Belgaum, Hubli and Goa.